These two bedroom houses will be exclusively constructed as per order. Have your house constructed as per plan, or add your own modifications. 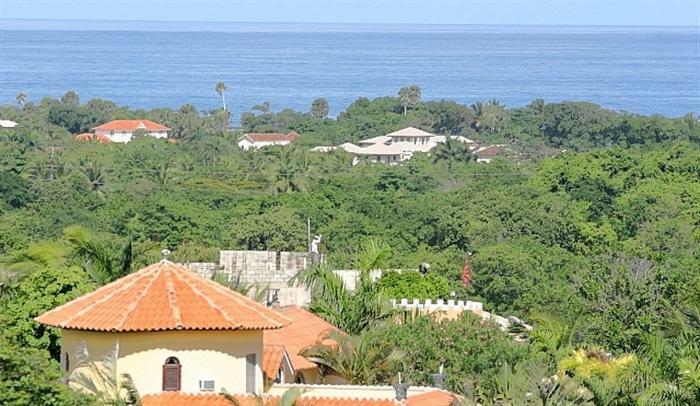 The houses offer spectacular ocean views and are located in a very sought after private gated community. Phase one is completely sold out and phases two and three are selling fast. 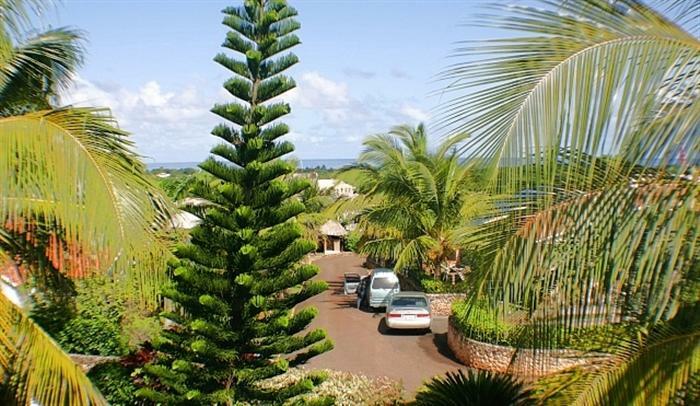 With the high end German construction, tropical setting and excellent security, these are just a few of the features that set this gated community apart for the others. 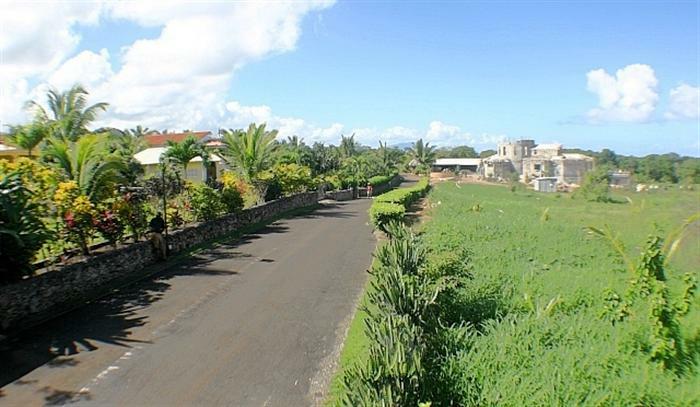 There are many different house designs to choose from starting at $193,200 for a 152m2 / 1615ft2 two bedroom / two bathroom villa complete with pool. 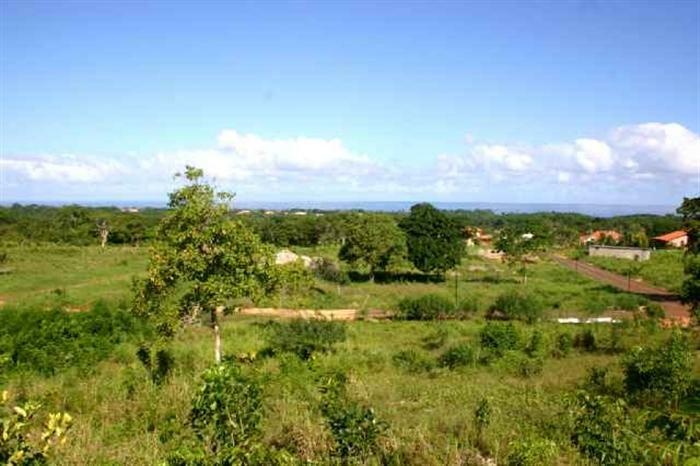 Prices for the lots start just $79,000, (not included in the price of the villa). 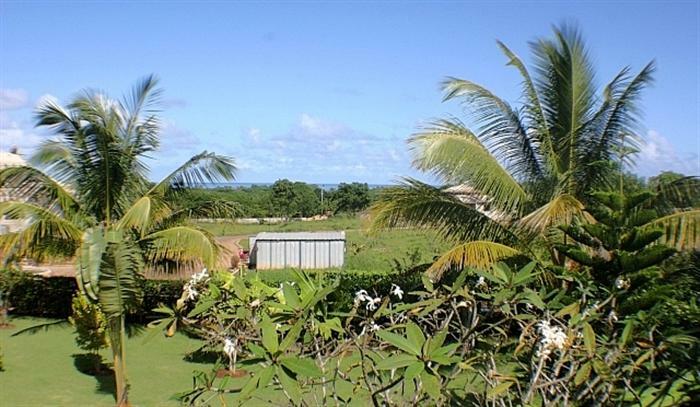 All lots offer fantastic ocean views. 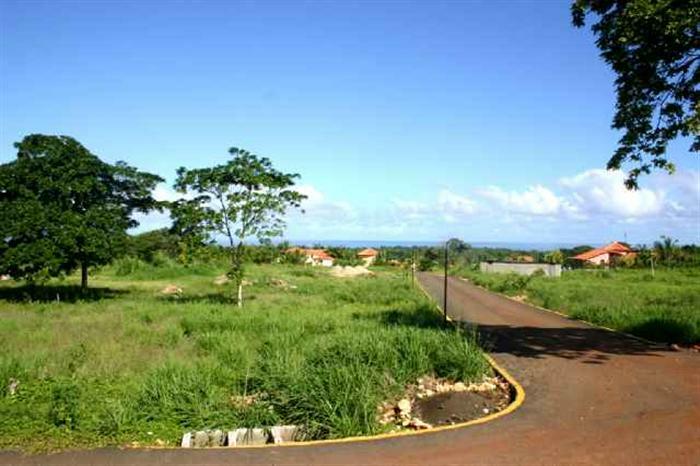 The gated community in Sosua is located just minutes away from down town Sosua and 15 minutes from the Puerto Plata International airport. 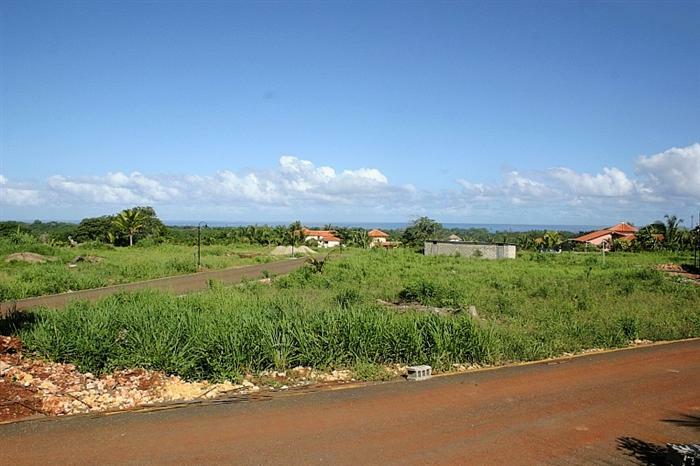 If you want to construct a villa in the Dominican Republic then these luxurious houses in Sosua are definitely worth taking a look at. 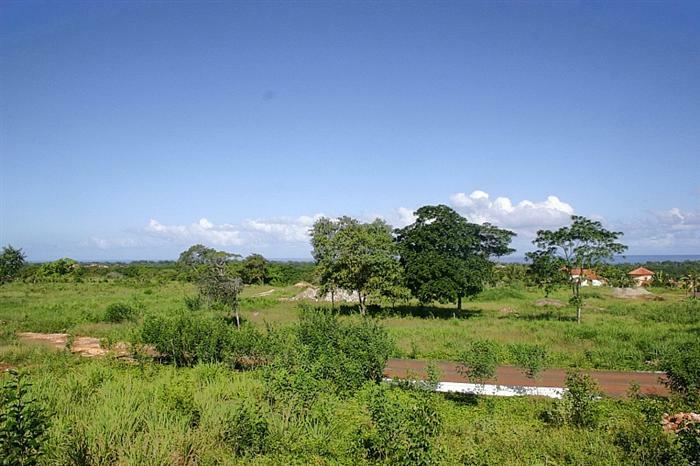 Please complete the request form for more information about this property and Dominican Republic Real Estate in general.